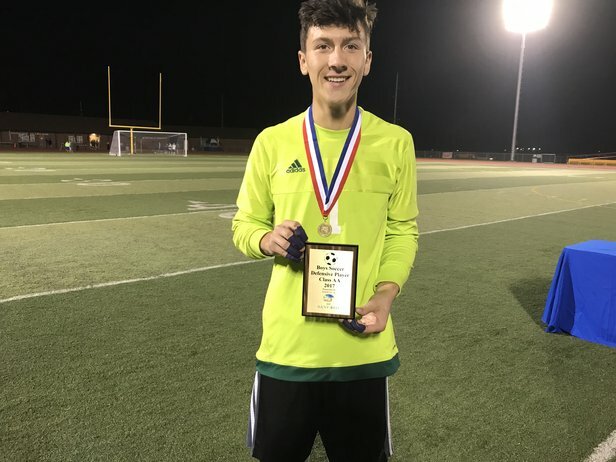 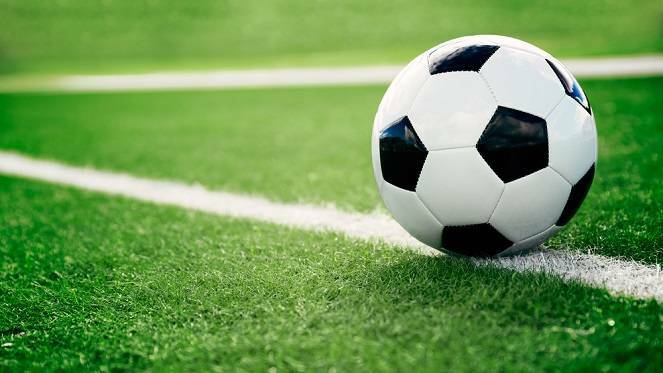 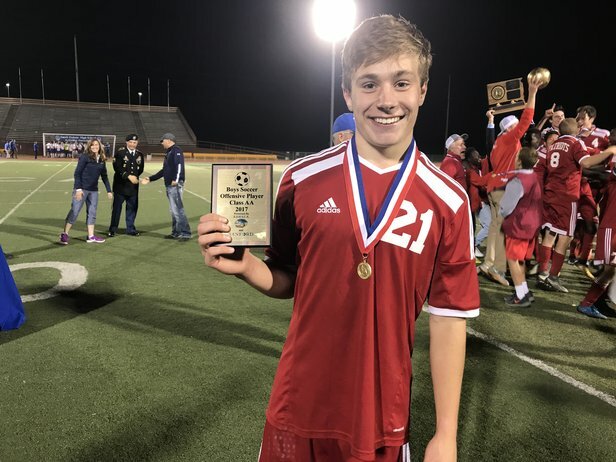 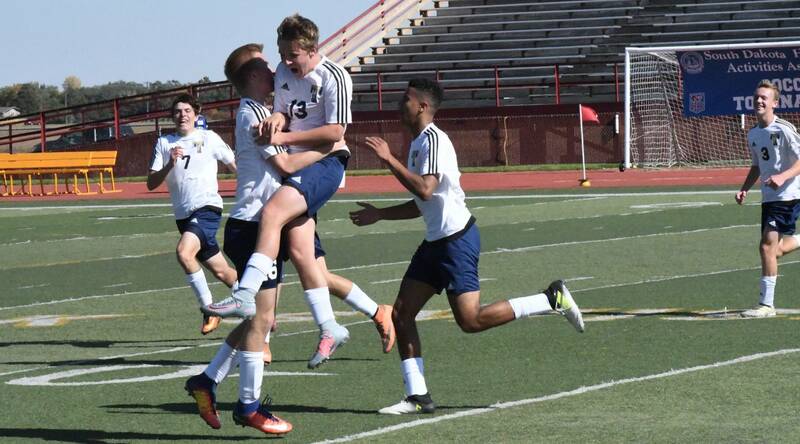 On Monday, the South Dakota High School Soccer Coaches Association announced their all-state selections for boys and girls soccer. 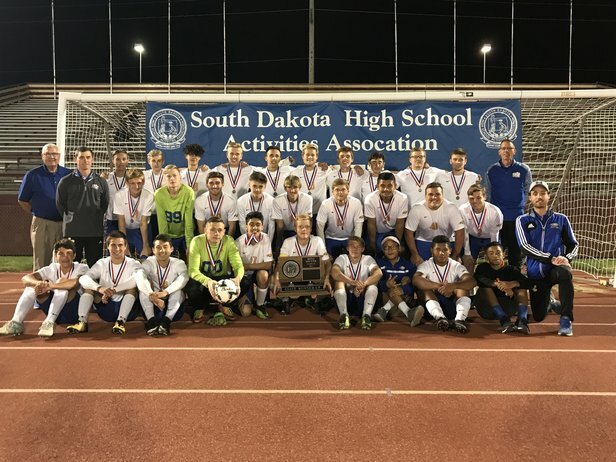 Sioux Park in Rapid City, SD played host to the 2018 State Soccer Championships on Saturday October 13th. 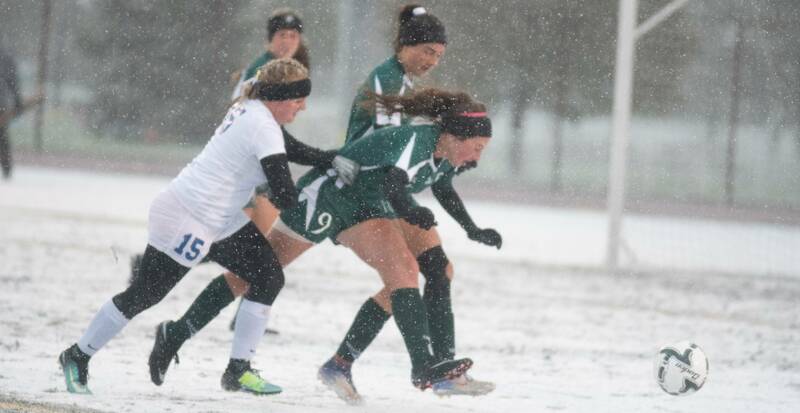 Wind, snow, and cold weather made it memorable, but the action on the field is what players will remember for years to come. 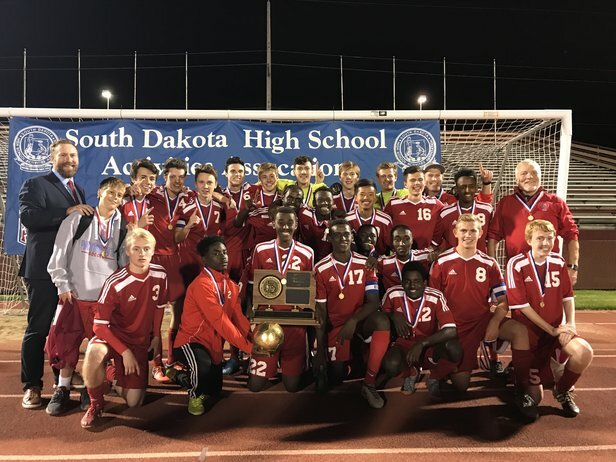 The 2018 State Soccer Championships will take place at Sioux Park in Rapid City on Saturday October 13th. 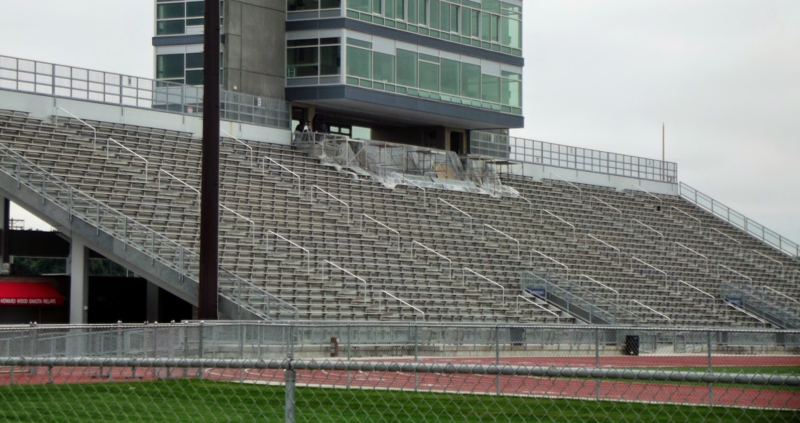 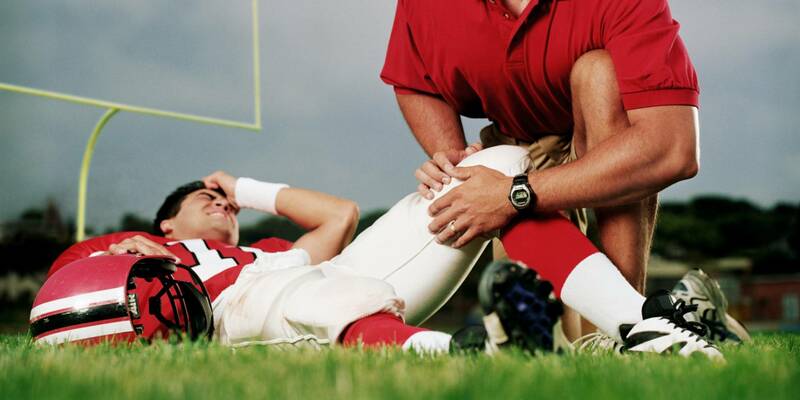 Beginning this fall sports season, schools and the South Dakota High School Activities Association are working together to save steps when an illness or injury happens during a game.